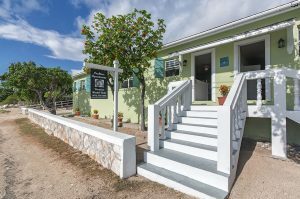 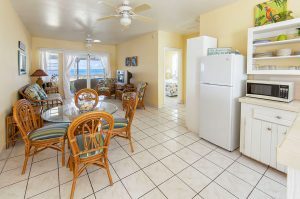 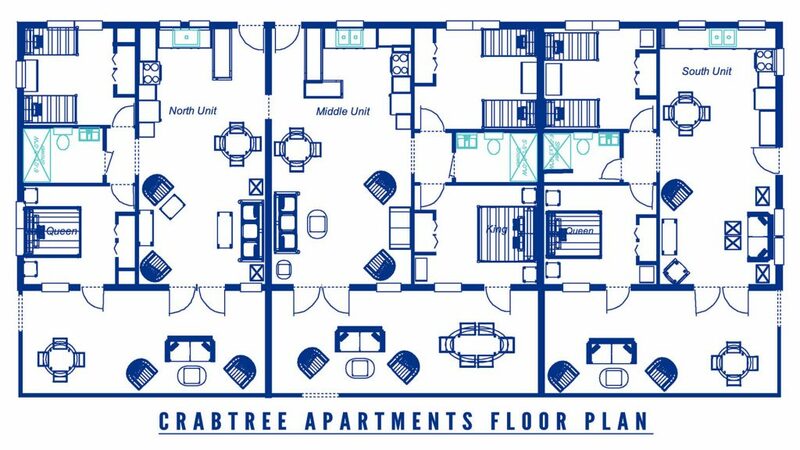 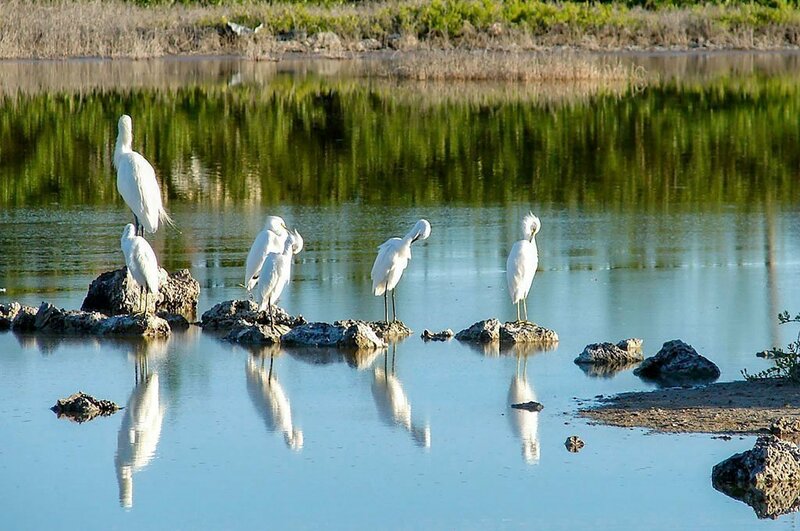 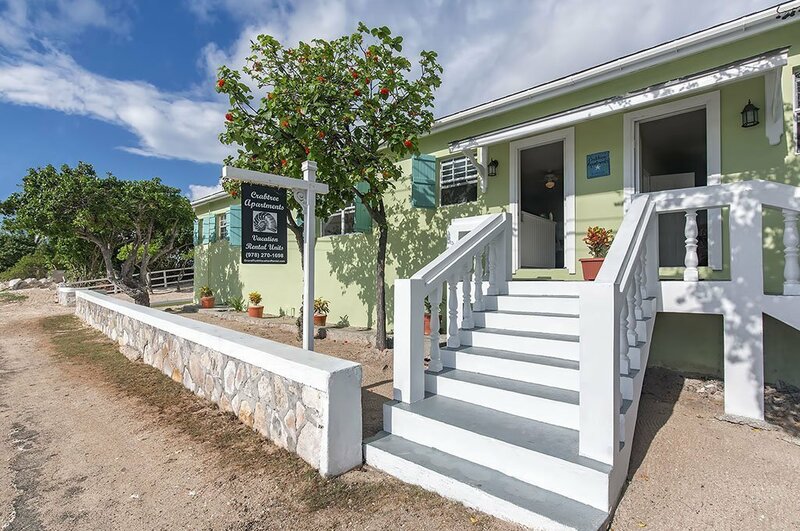 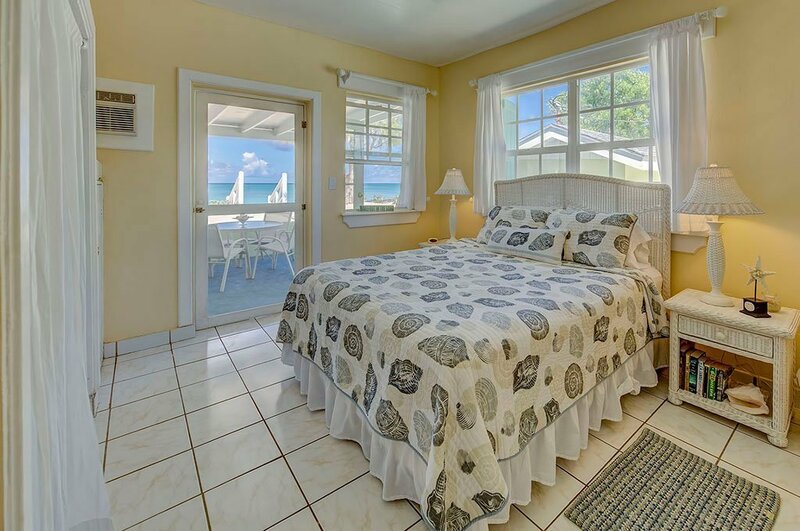 Crabtree Apartments, Grand Turk, Turks and Caicos Islands is the longest running vacation rental on Grand Turk. The Janes Family has owned Crabtree Apartments for over 30 years and have run it as a vacation rental property for over 13 years. 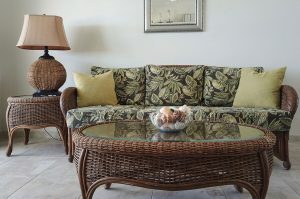 Check out our “Guest Reviews” page to find out why so many of our guests return again and again. 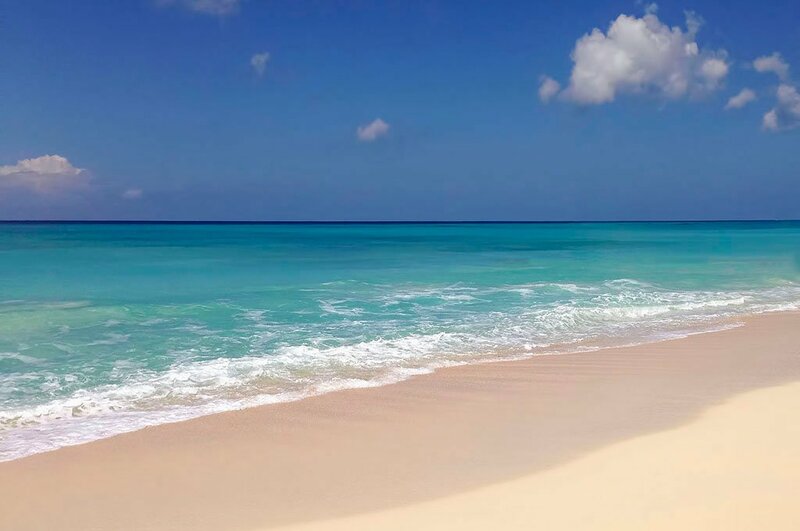 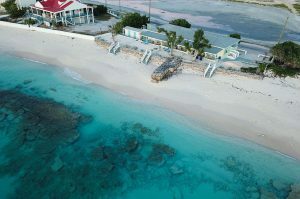 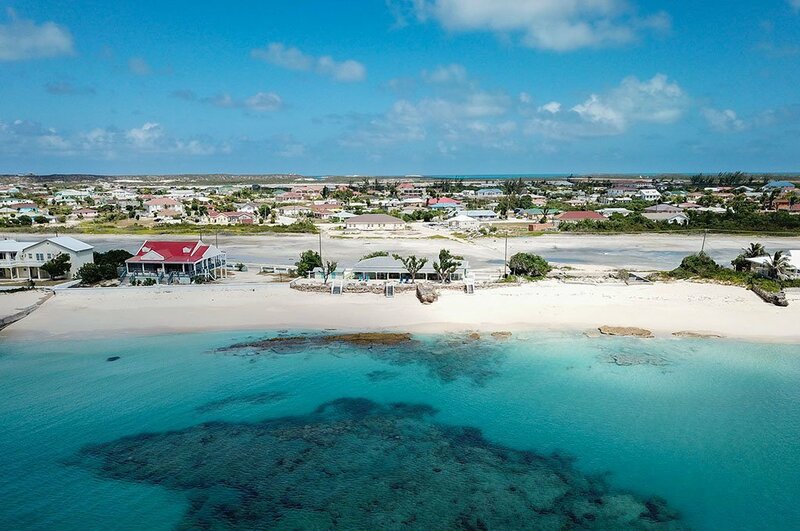 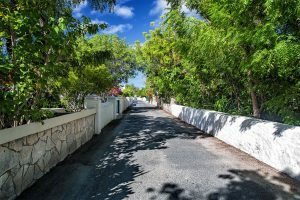 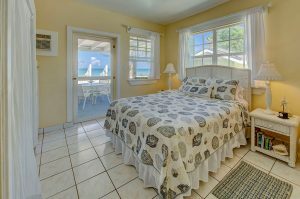 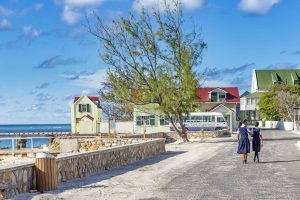 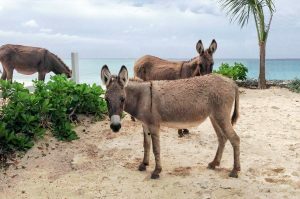 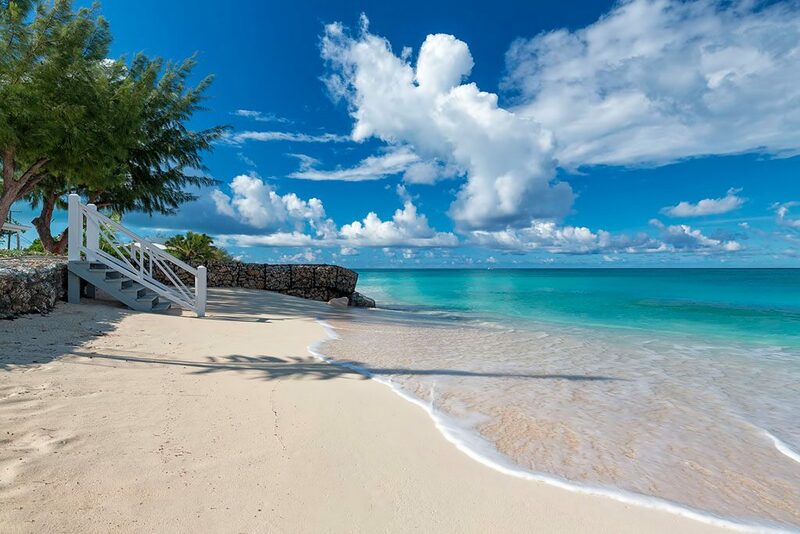 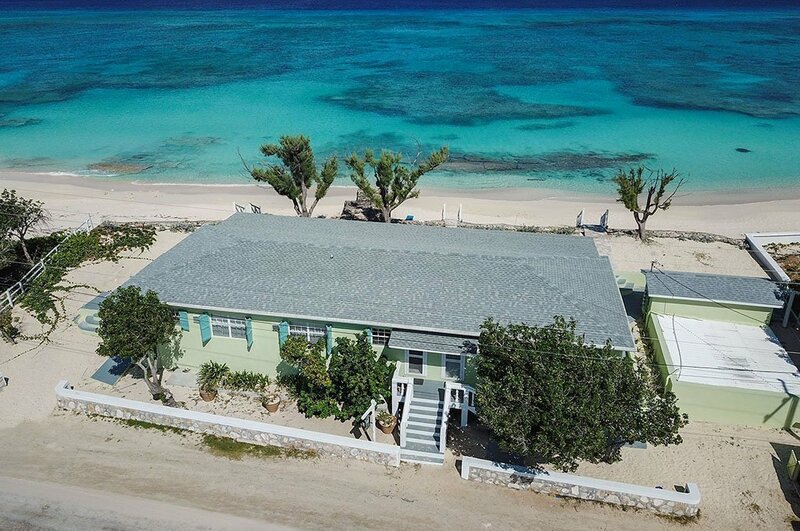 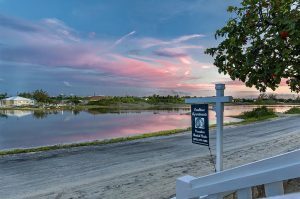 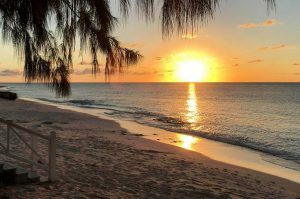 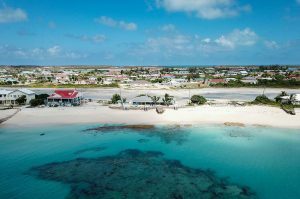 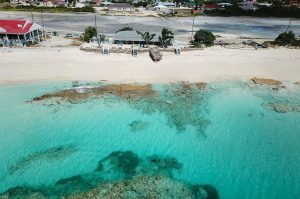 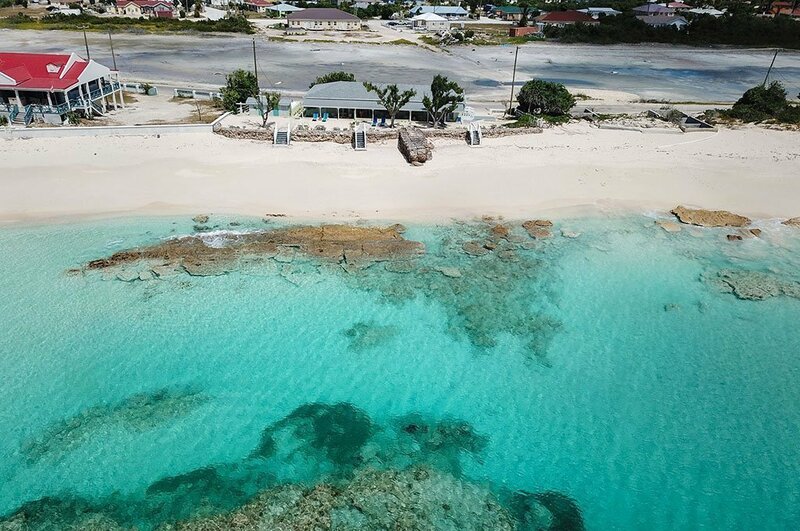 We are located on the west shore of Grand Turk in a quiet residential area on what many islanders say is one of the best beaches, second only to Governor’s Public Beach. 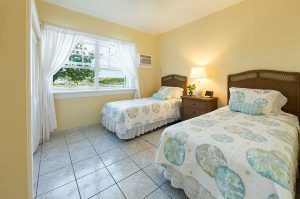 The units are equipped with a comfortable living room/ dining area and fully equipped kitchen, a bath with large tile shower positioned between the 2 bedrooms and a large covered and comfortably furnished veranda. 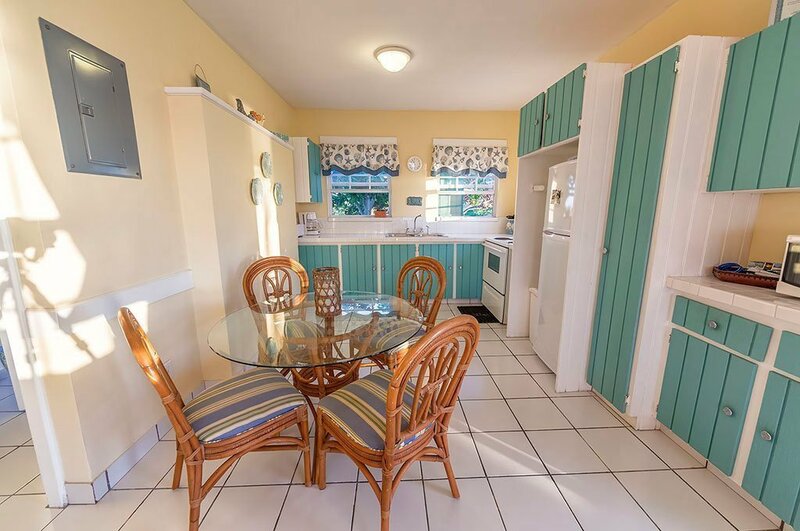 The kitchen is equipped with a refrigerator and freezer, a full range with oven, toaster, blender and coffee maker as well as a few seasonings and basic items. 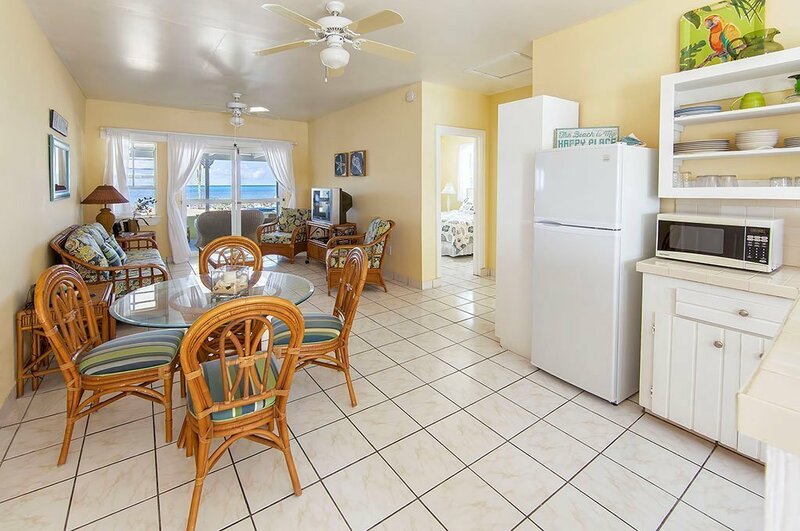 The units are situated side-by-side in a single story building nestled on the beach with amazing views of the sea and breathtaking sunsets. We are located about a 10 minute walk to restaurants and town. 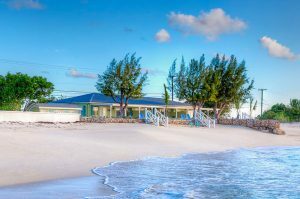 Each unit has parking for 1 vehicle, a charcoal grill, 2 beach chairs to use on the beach, 2 lounge chairs to sun yourself and 2 bicycles. 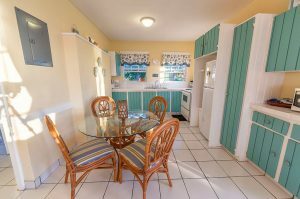 There is a washer and dryer located in a small building on the property for shared use. Must Answer Prior To Clicking On Submit - 12+6=?